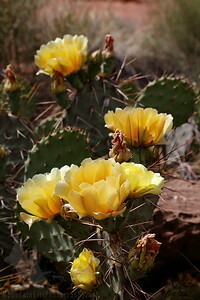 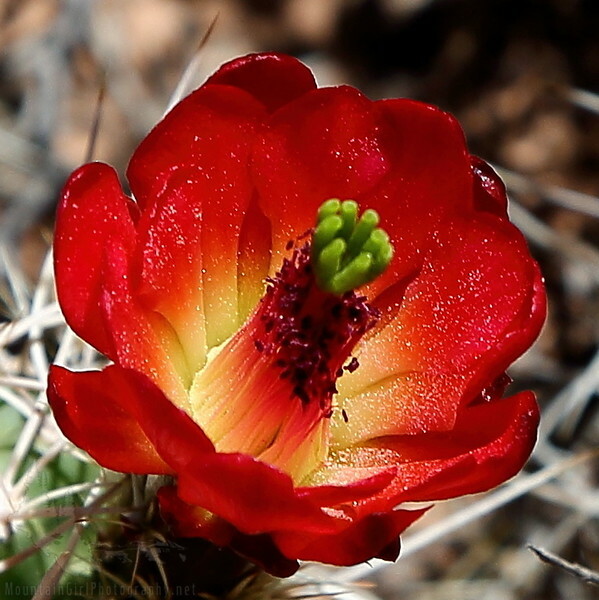 The desert can reveal some amazing beauty! 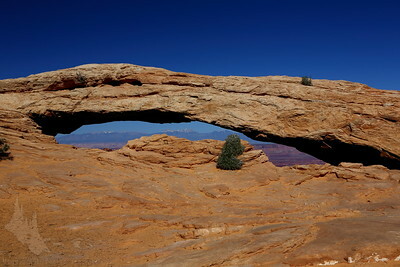 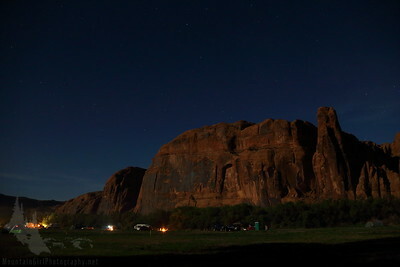 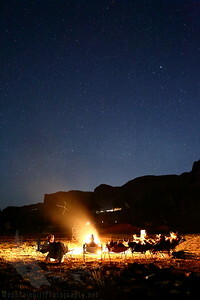 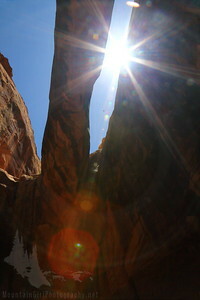 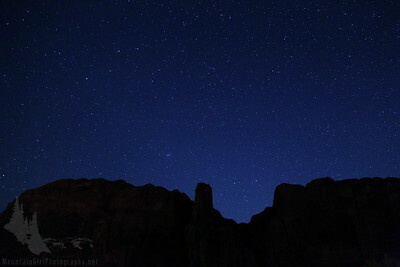 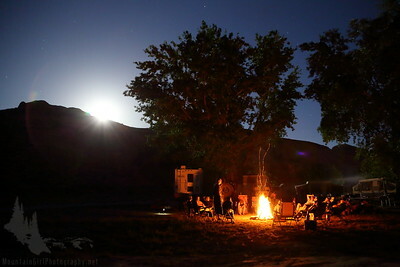 Check out these shots of a few treasures from the Utah desert near Moab. 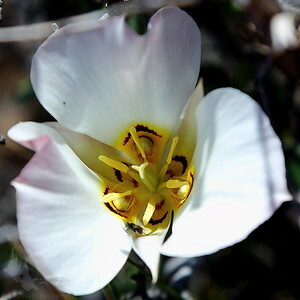 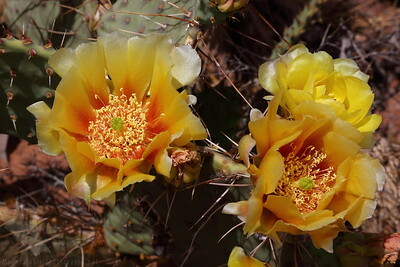 Sego Lily, Prickly Pear Cactus flowering, stars over the red rock cliffs of Poison Spider Mesa, campfires on a starry night, and Mesa arch to name a few!